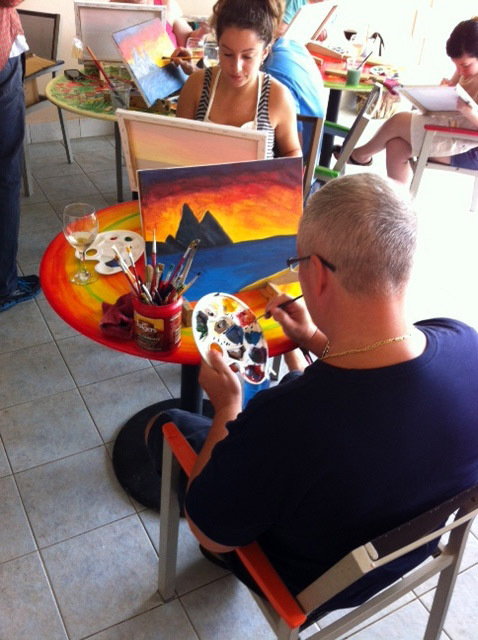 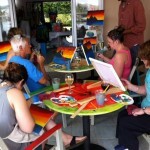 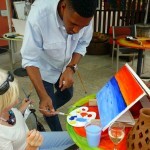 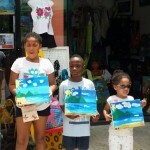 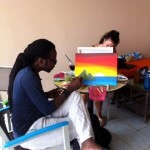 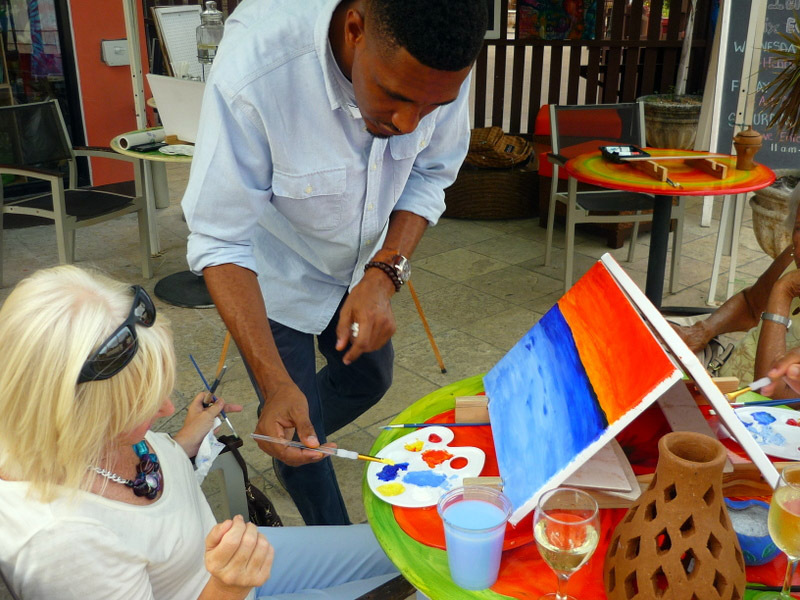 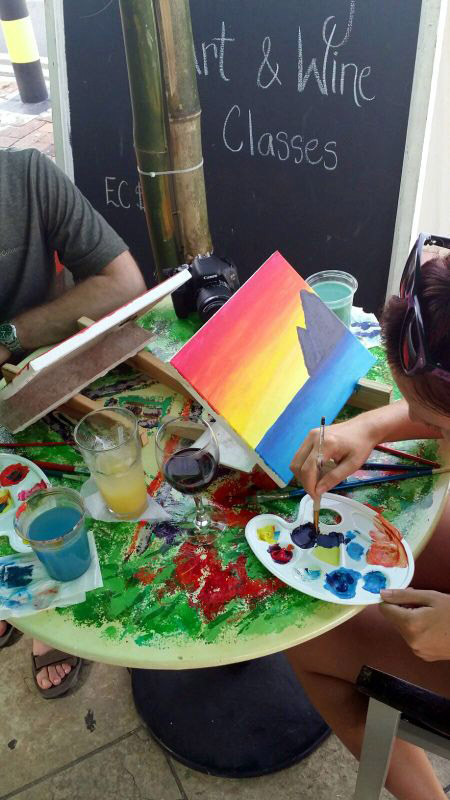 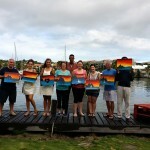 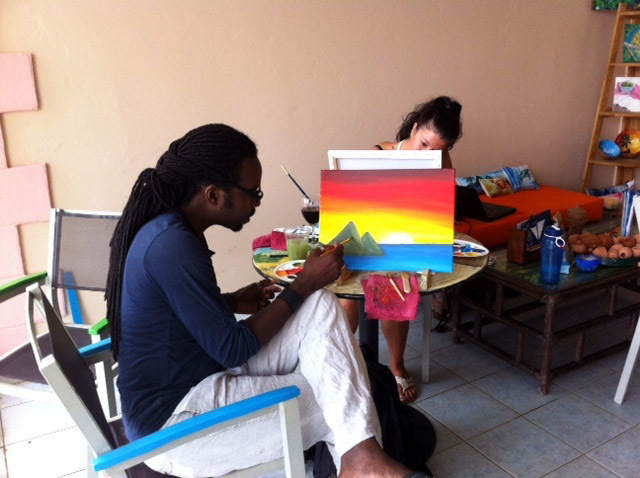 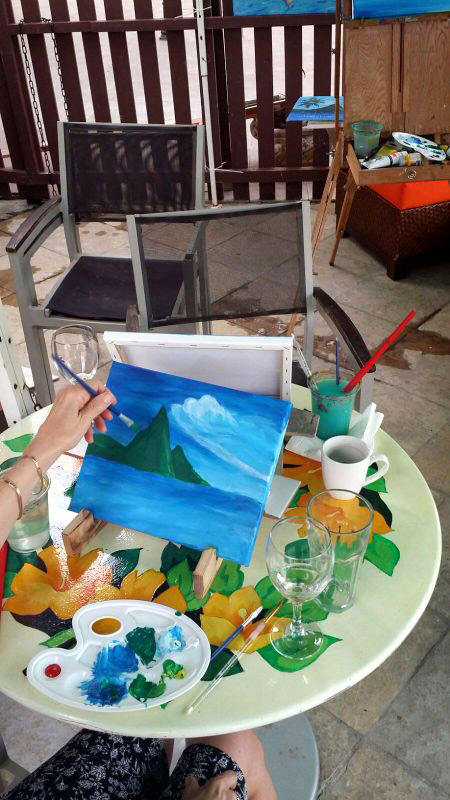 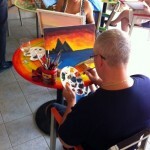 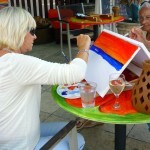 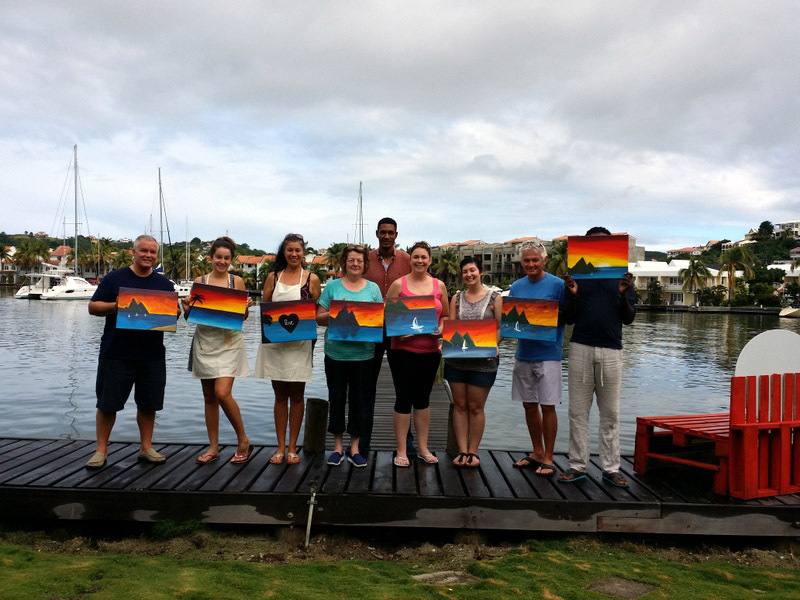 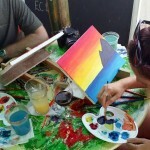 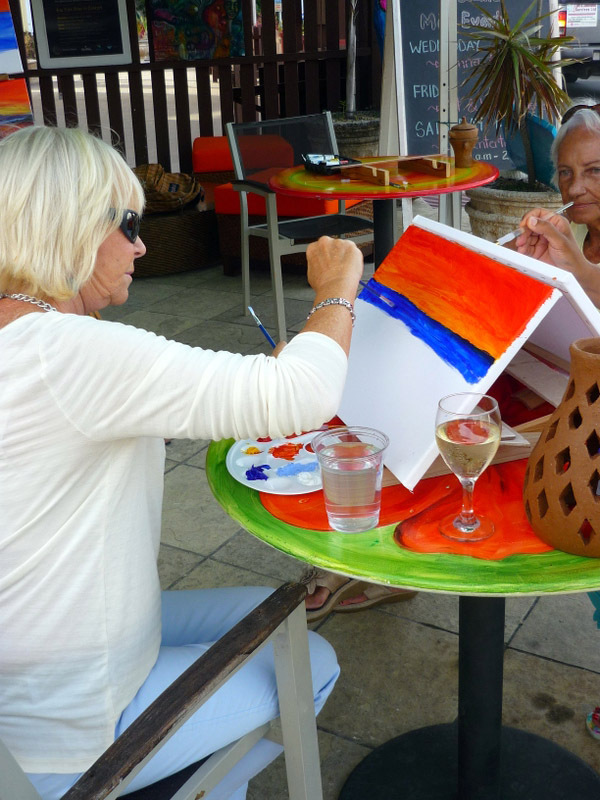 Art & Wine – Yes you can paint!! 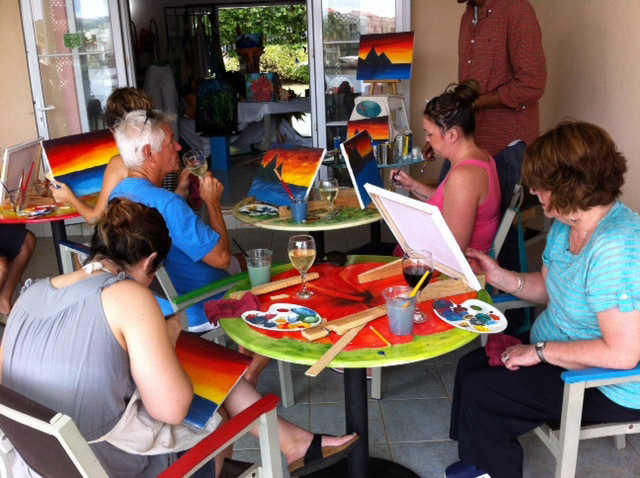 Enjoy an afternoon of fun. 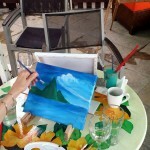 Our professional artist will guide you through all the steps. 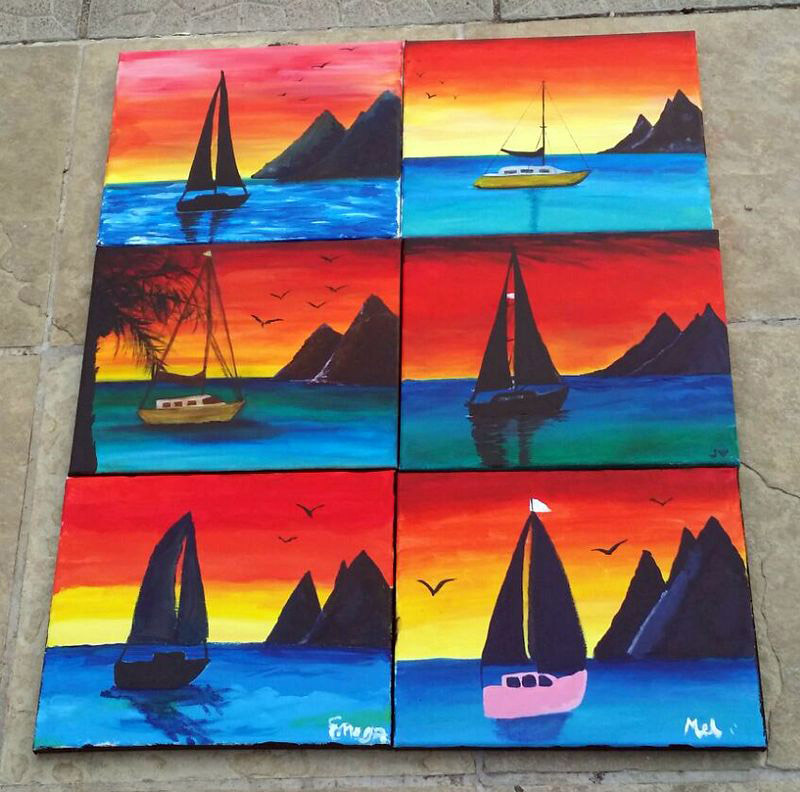 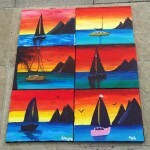 Take home a painting designed by you.